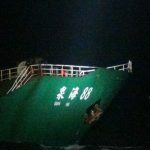 The 124 meter long cargo vessel Quan Hai 88 ran aground in the Taiwan Strait off Quanzhou, China. 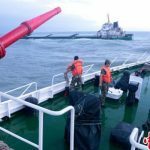 The Quan Hai 88 was heading to Jiaxing from Dongguan with a cargo of gravel when it ran aground on the rocks. 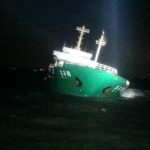 The vessel suffered hull damage and uncontrolled water ingress along its portside resulting in a slight list. Authorities were alerted and dispatched rescue boats to the scene. 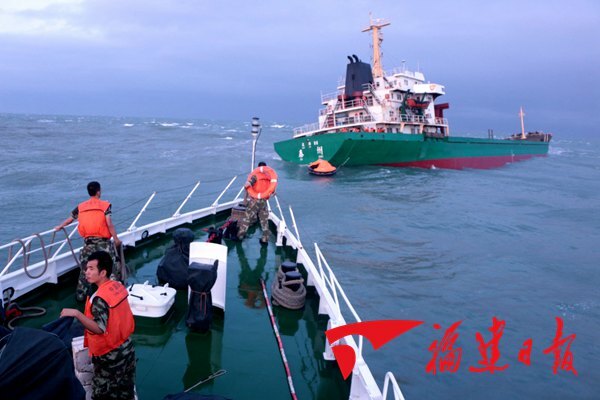 All 16 crew of the Quan Hai 88 abandoned ship and were later rescued. No reports of injuries. The current status of the Quan Hai 88 has not been reported. 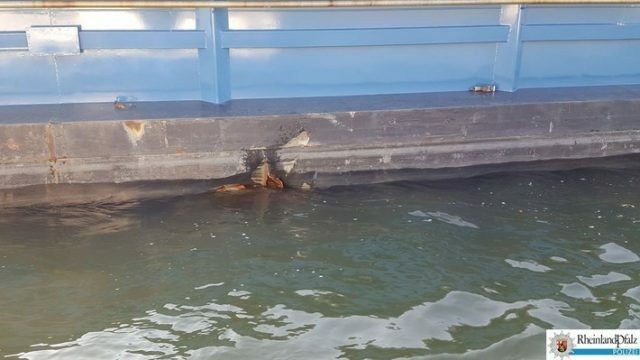 Authorities state there was no oil pollution released around the vessel. On October 14, the 105 meter long self-propelled barge Con Dios sustained damage while moored on the Rhine near Bingen, Germany. 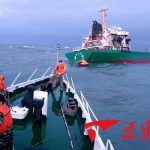 The Con Dios had been strucky by another vessel during the early morning hours. 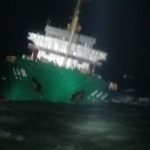 The Con Dios sustained hull damage including water ingress in the cargo hold, but the vessel’s pumps were able to control the flooding. The Con Dios proceeded to Bingen where a diver was able to make temporary repairs. 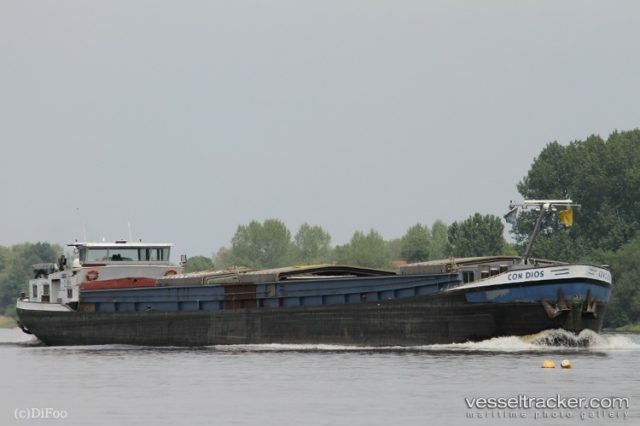 Reports state the Con Dios was headed to Rotterdam from Mannheim with 1250 tons of potash. No reports of injuries.